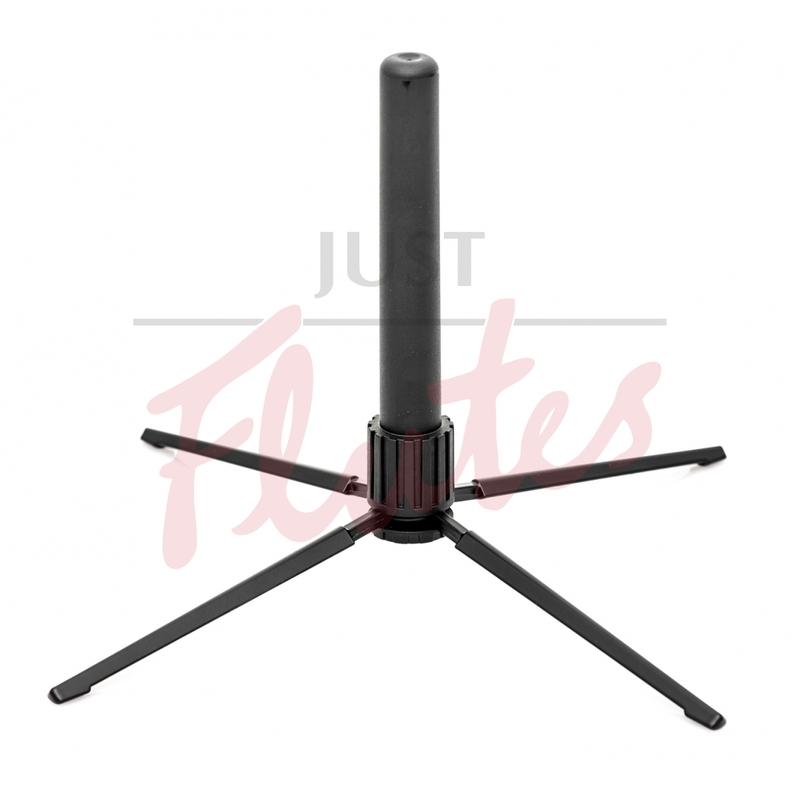 Unique, compact and extremely light flute stand with four-leg base. 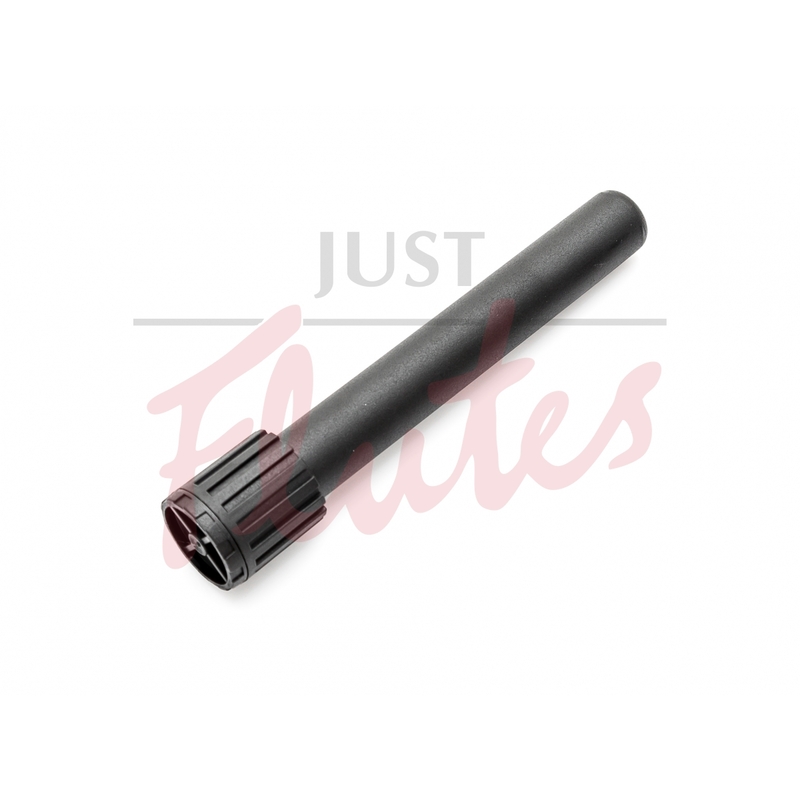 Plastic peg with zinc die-cast legs ensure high stability. When folded, the stand fits in almost any flute bag pocket.